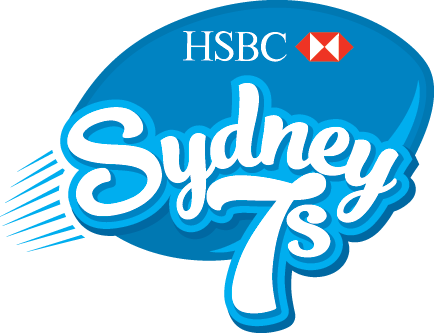 The Qantas Australian Women’s Sevens squad’s road at the HSBC Sydney 7s has been laid out with the draw today confirmed for February 1-3. Australia will take on Spain, China and the USA in what will be an intense battle as the defending champions look to top Pool C at Spotless Stadium, Sydney Olympic Park. The Aussie Women’s Sevens side will be looking to defend their HSBC Sydney 7s title, where in 2018 Australia made World Rugby history by not allowing a team to score a point against them. 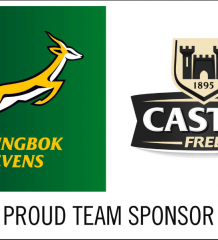 Australia currently sit in fourth position on the HSBC Sevens World Series Ladder, trailing Canada, USA and New Zealand. The draw for the Qantas Australian Men’s Sevens team will be confirmed after the Hamilton Sevens next weekend. Qantas Australian Women’s Sevens Head Coach, John Manenti said: “Spain, China and the USA offer three different styles of Rugby that we will have to adapt to at the HSBC Sydney 7s.